The gaming mat Victory is the best start for table toppers to make a pitch quickly and easily. The mat meets the tabletop tournament dimension 180 x 120 cm. 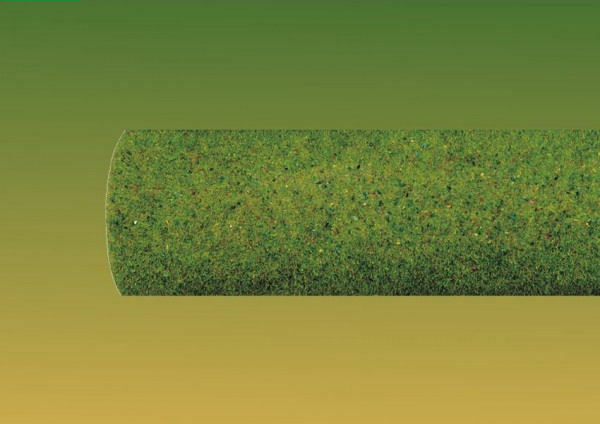 Simply roll and go. 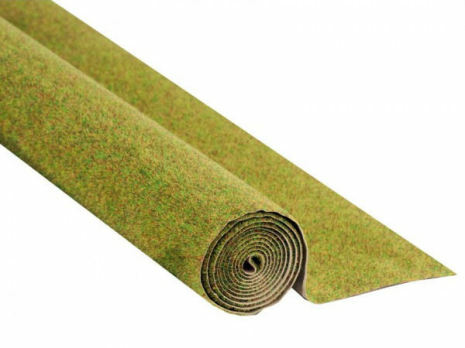 The underground, the densely flocked mat with upright grass, forms a solid, hard-wearing special paper.